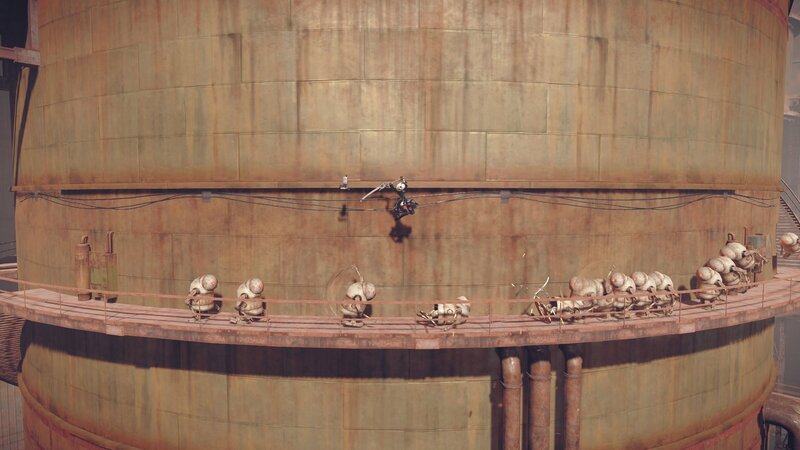 Invaders from another world attack without warning - unleashing the machine lifeforms. 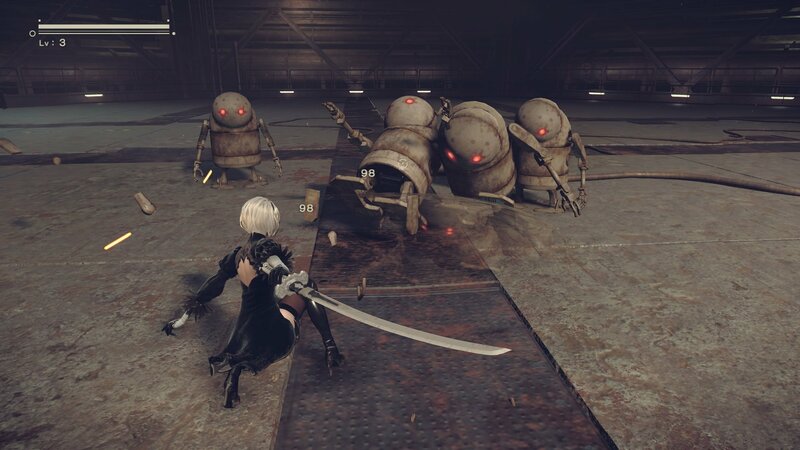 To break the deadlock, a new breed of android infantry is sent into the fray: the YoRHa squad. 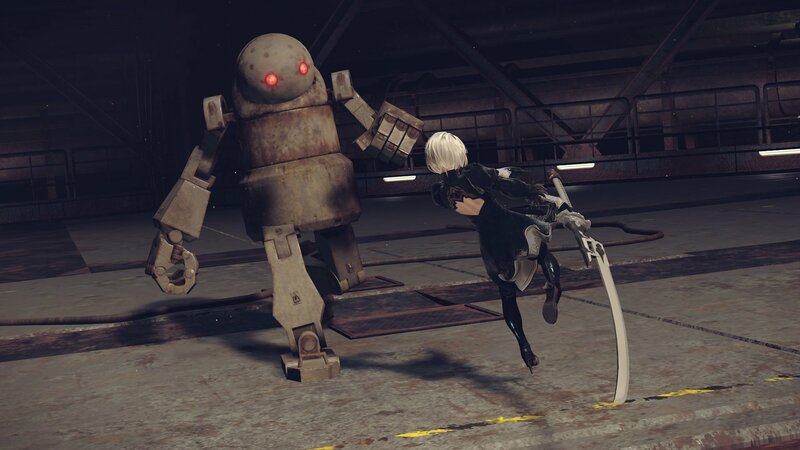 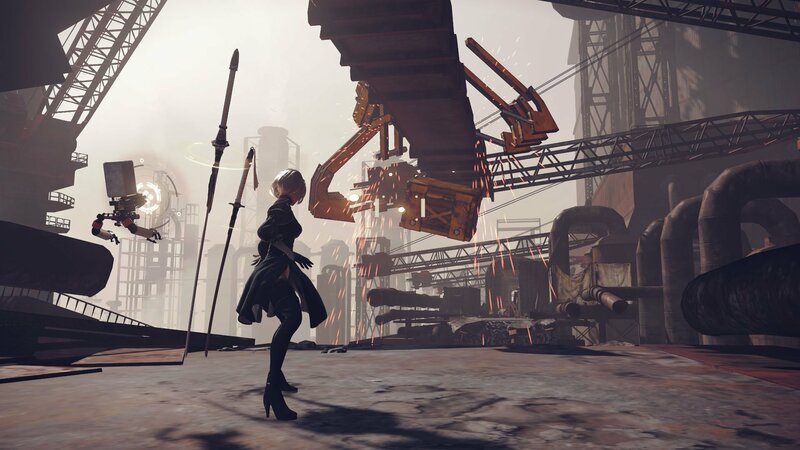 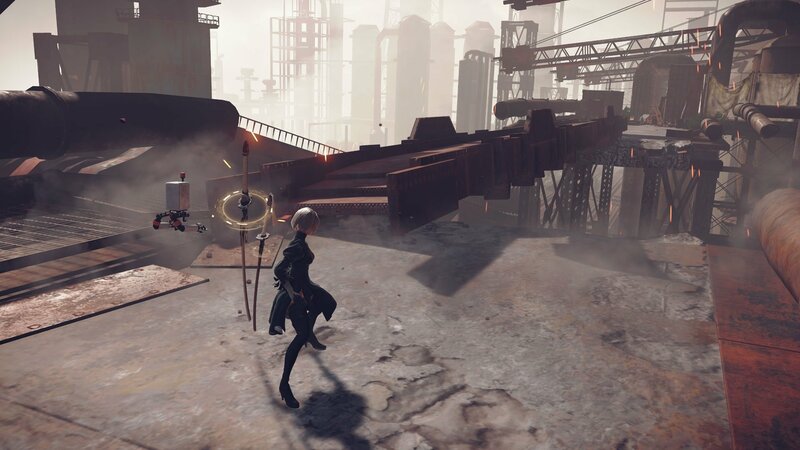 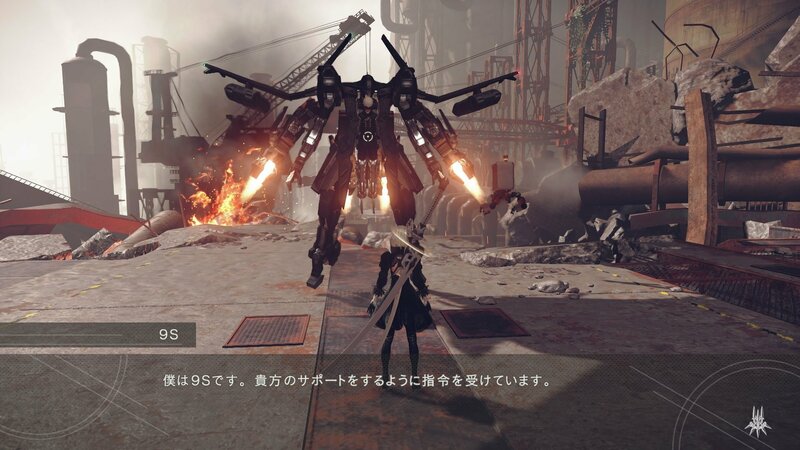 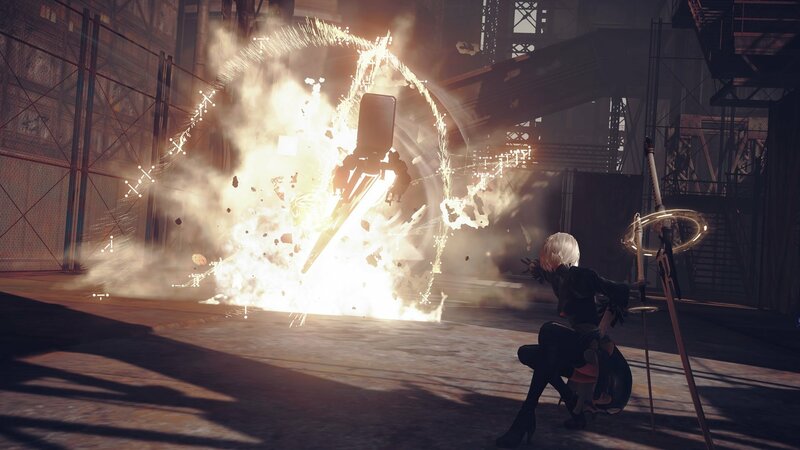 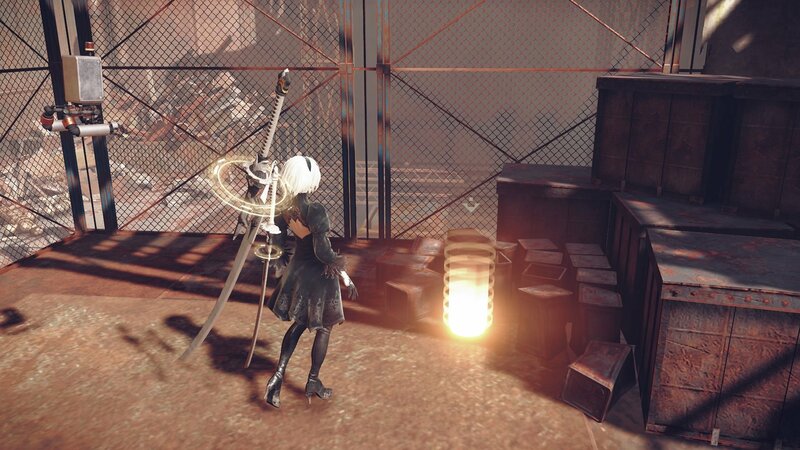 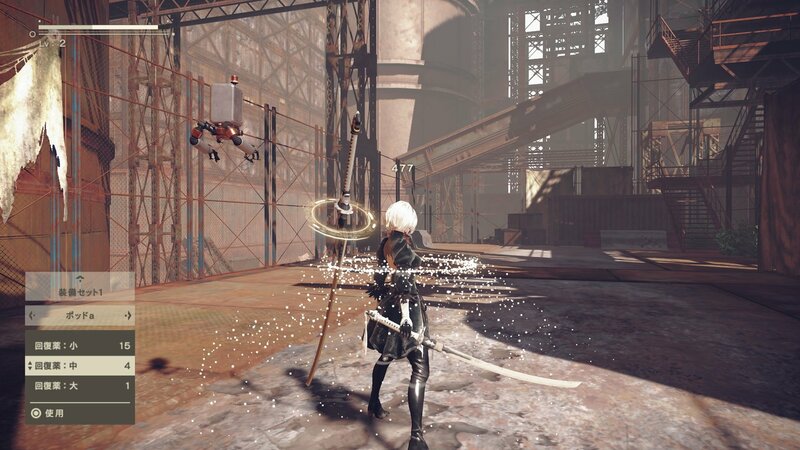 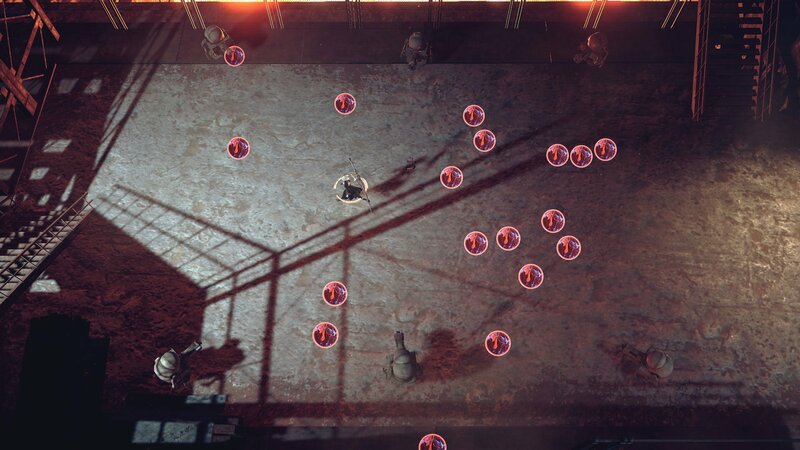 NieR: Automata™ is a fresh take on the action role-playing game (RPG) genre that gracefully blends mesmerising action with a captivating story.